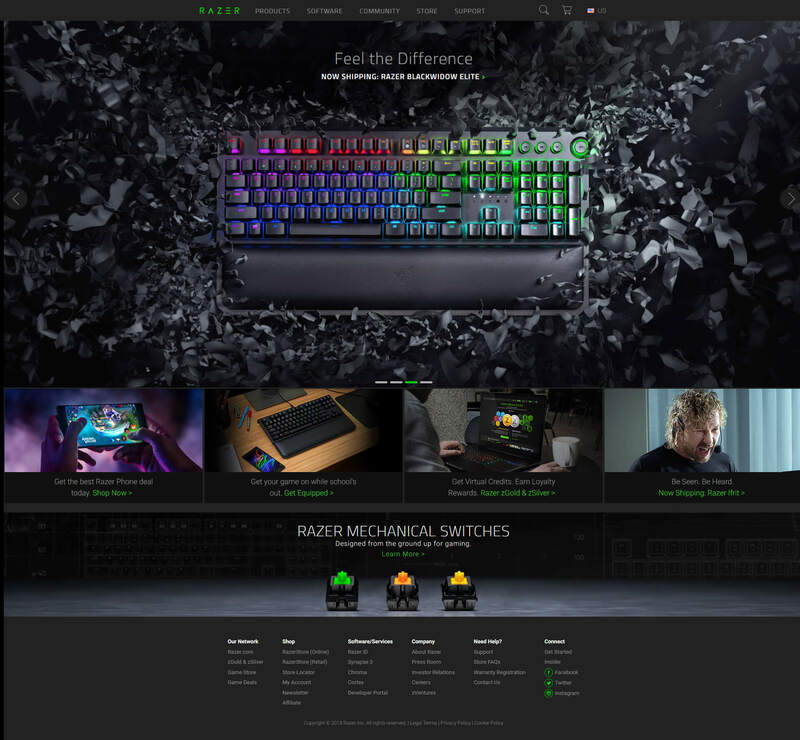 This ecommerce website was developed for the well-known brand Razer, where they can sell their product online. People can purchase product from this platform by online payment. 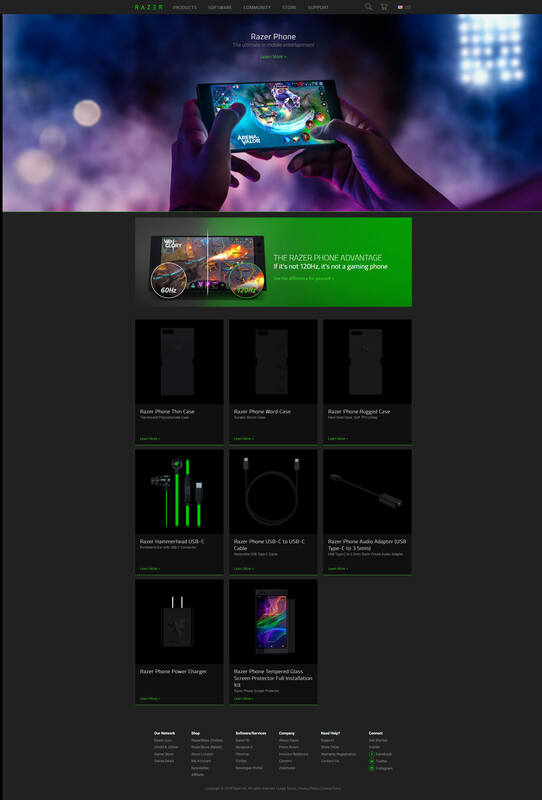 This platform has Add to cart, compare, and other facility for users.